Think of Hyundai and you think dull, practical cars that are great value for money but hardly set hearts racing. However, that’s all set to change. 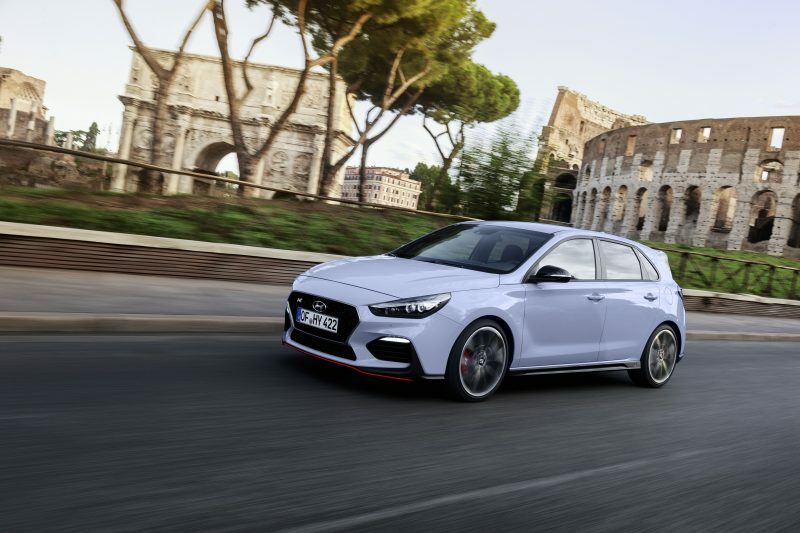 The i30 N is Hyundai’s first performance car, and we’ve been behind the wheel of the intriguing hot hatch at the launch event near Rome. 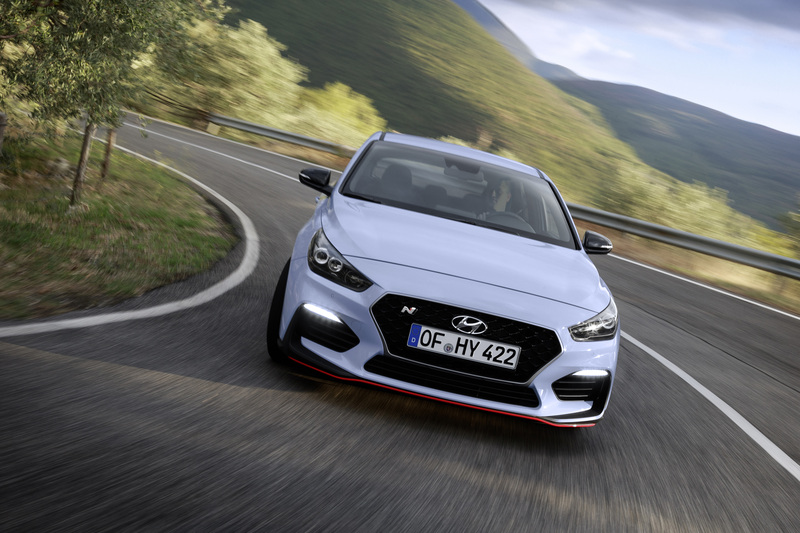 Going into the launch, we were quietly optimistic that Hyundai’s first attempt at going fast would be half decent. 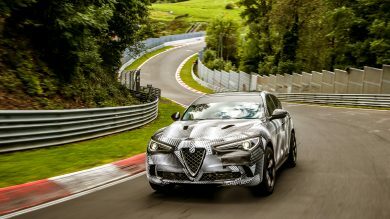 Albert Biermann is the man behind it after the South Koreans poached him from BMW – he worked on some of the best M cars in recent memory – so it was in capable hands. But it was even better than we expected. With 271bhp it’s more than 30bhp down on a Honda Civic Type R, but you’d hardly notice. It’s rapid, makes a great noise and handles fantastically, shimmying about under hard braking but cornering with composure. In its normal modes it’s even pretty composed and could happily be a daily driver. There are two versions available. 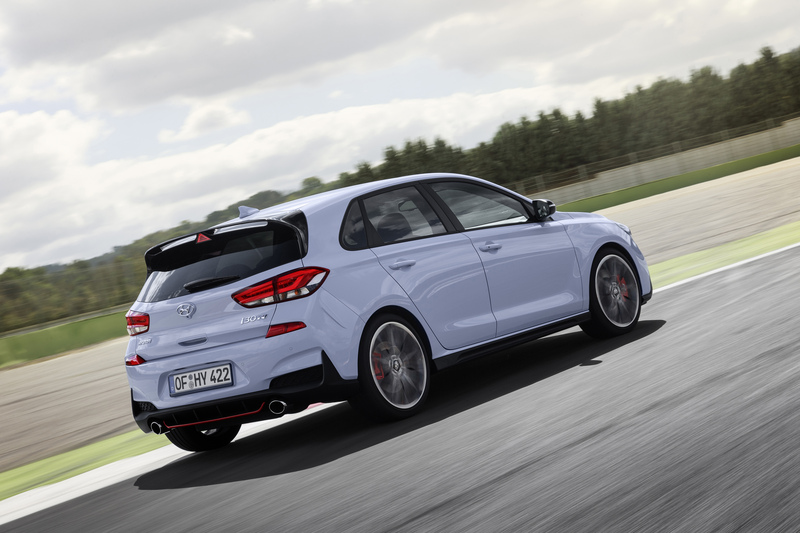 The standard car starts at £24,995, has 247bhp and does without some trick upgrades such as the limited-slip differential, so the wheel tugs in your hands. It’s decent, but we’d highly recommend going for the Performance version, which starts at £27,995 – that way, you get the proper diff and the full 271bhp. That means it’s more powerful than a Volkswagen Golf, more fun to drive and even cheaper than the entry-level version of its German rival. The interior’s not quite as good and the sat nav is awful, but if you’re a keen driver the Hyundai wins out. If you want to go quickly it takes more than just chucking a load of power under the bonnet and calling it a day. Biermann and friends spent a lot of time fine-tuning the way the air flows over the car to improve downforce. The N is lower than the standard i30 and has a rear wing, but it goes further than the basics. The floor of the car is mostly flat, while air intakes in the front manage the air in the wheel well to reduce drag as well as improve cooling. There’s even a small spoiler on the exhaust! Front-wheel-drive cars are inherently flawed because the front wheels are trying to put power into the road and steer at the same time. This is fine in normal use, but in more powerful cars it can lead to tyres losing grip or the wheel snapping about in your hands. That’s where limited-slip differentials come in – they control which wheel the power is going to so that the above doesn’t happen. 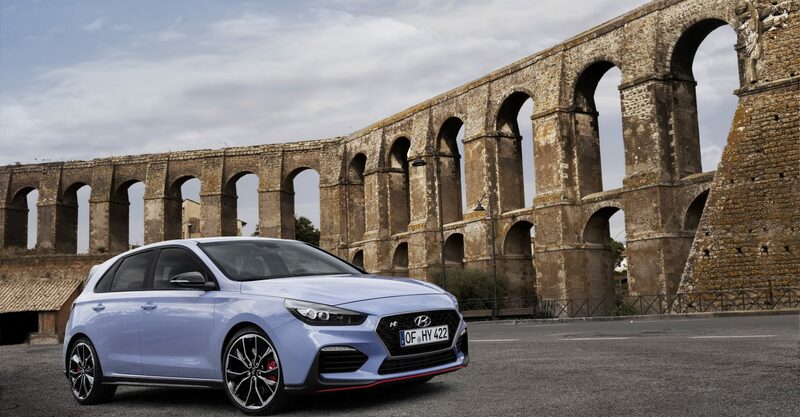 In most hot hatches, particularly those from the VW Group, you can feel it at work, but in the i30 N it works effectively without being noticeable. That’s a huge feat, and shows how much time was spent making the drive just right. Jump inside and all the new stuff is excellent – the wheel feels good in your hands and the seats hug you nicely, for example – but it’s let down by the stuff that wasn’t changed. 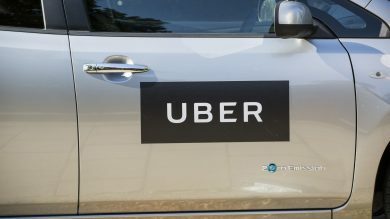 For example, some of the dashboard materials feel a bit cheap, while the infotainment system isn’t the best – and the sat nav is genuinely awful. Do those issues detract from the overall experience? Not a jot. 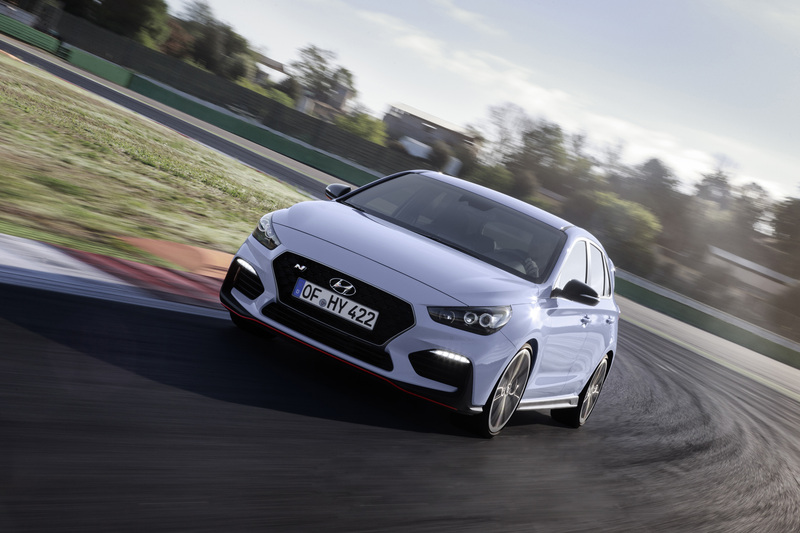 Hyundai has absolutely nailed the hot hatch formula at its very first attempt. 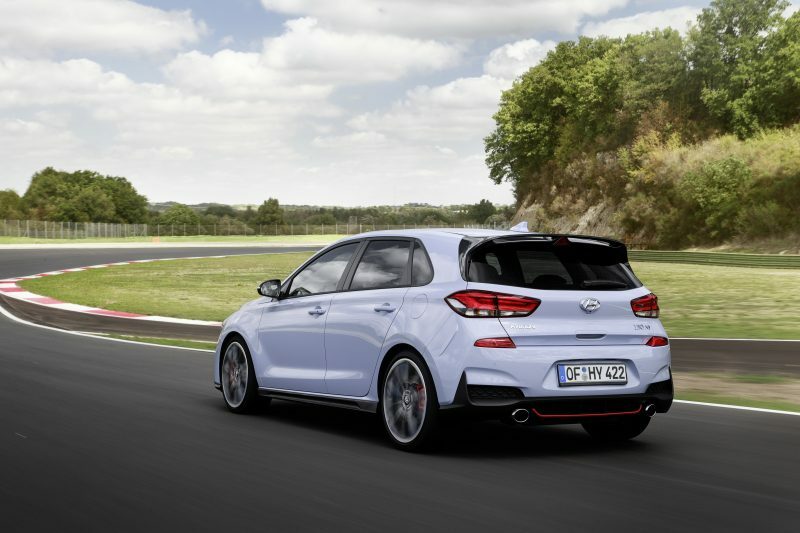 The i30 N is up there with the best in this class and should be a serious option for those looking to buy a hot hatch.